One worker at a Waffle House in Indiana got the surprise of a lifetime. 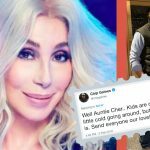 Donnie Wahlberg walked in for a meal and left her an amazing tip at the end of the night. The funny part? The waitress didn’t recognize him at first! 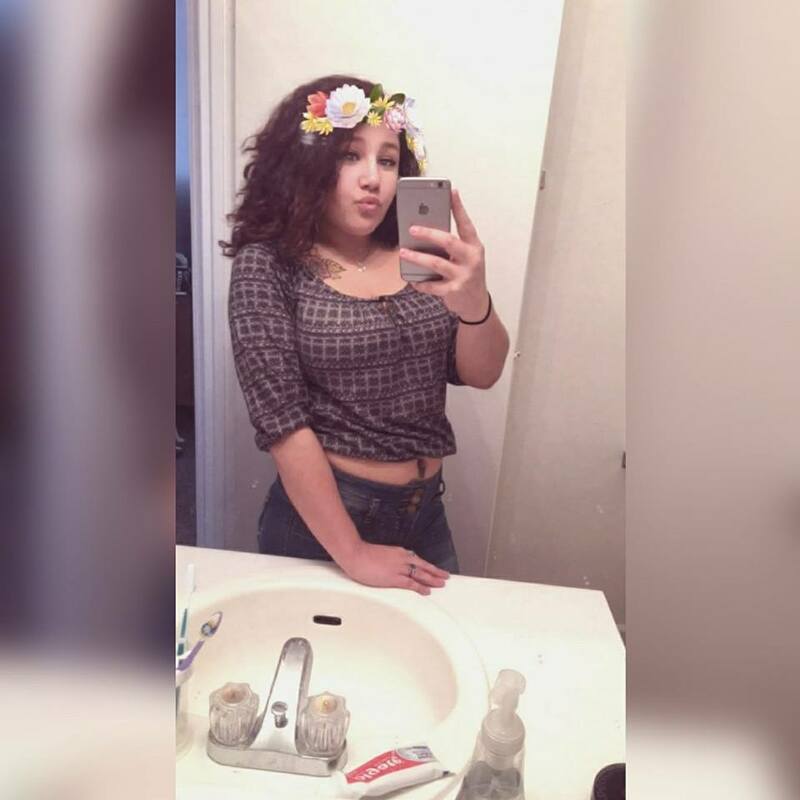 Kassandra Rhea had been working at the Waffle House in Lynhurst, Indiana for three months. 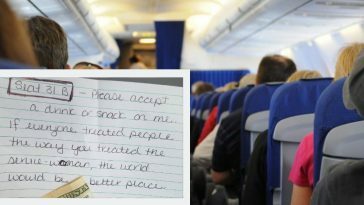 When she served a customer and gave him a $48 check, she didn’t expect much of a tip. She said that when she saw how much Wahlberg left as a tip, she almost had a heart attack. 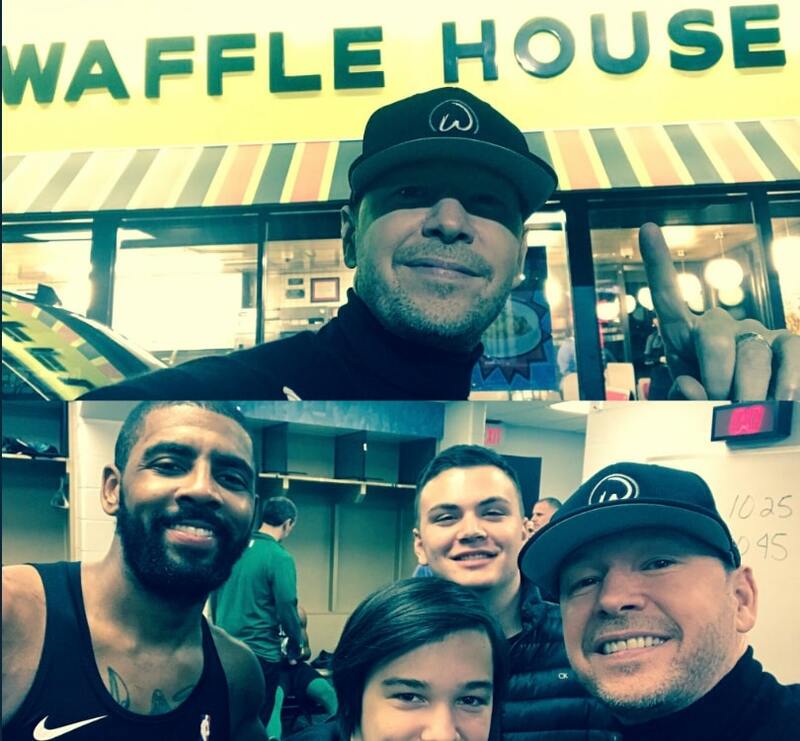 Wahlberg went to Waffle House with his son after a Celtics vs. Pacers game. When Wahlberg walked in, Rhea didn’t even recognize who he was until another worker pointed it out to her. She treated him kindly, like any other customer at the Waffle House. 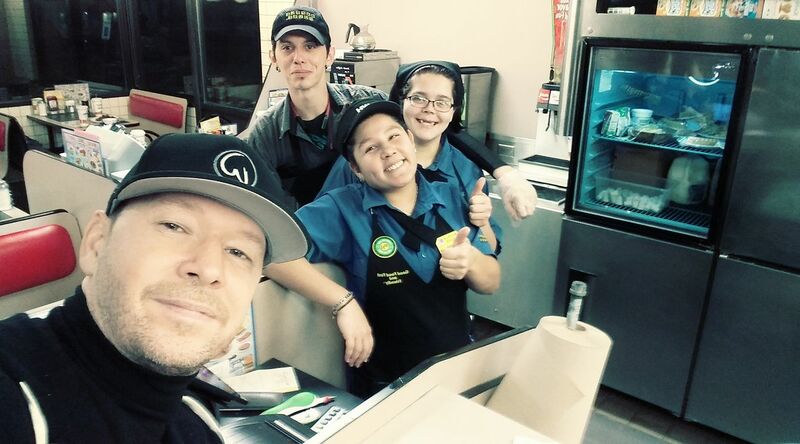 Wahlberg ended up tipping $1,000! He left Rhea instructions to give $200 to the other server working and $200 to the cook. Rhea posted the amazing act of kindness to her Facebook page. 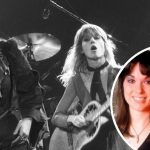 Find out what she said. Another worker at Waffle House said that Rhea had been struggling for a while, so the large tip meant a lot to her and helped her get back on her feet. 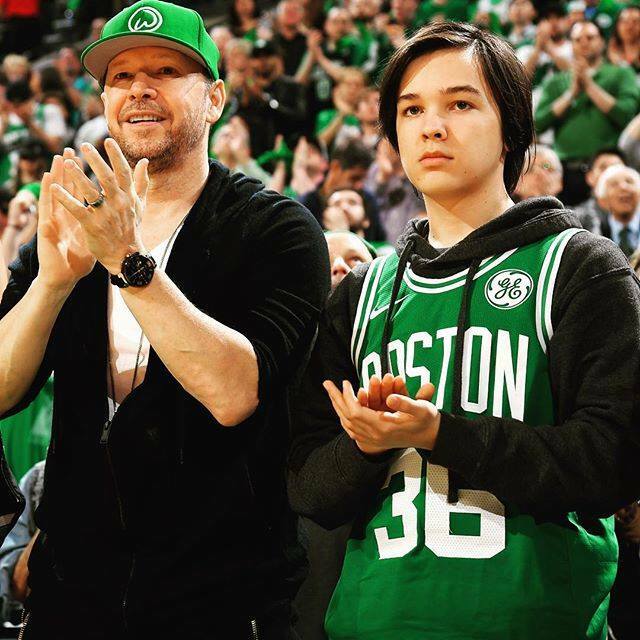 What an amazing gesture from Wahlberg! This isn’t the first time he’s done this either. 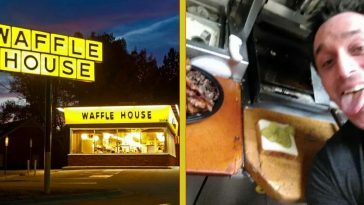 He left a $2,000 tip for the Waffle House crew in Charlotte, North Carolina too. Where do you think he might head next? 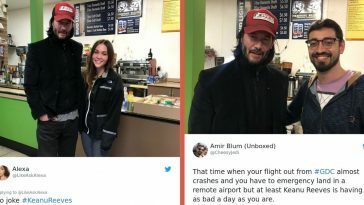 It seems he enjoys waffles and gifting the fabulous employees there with good tips. 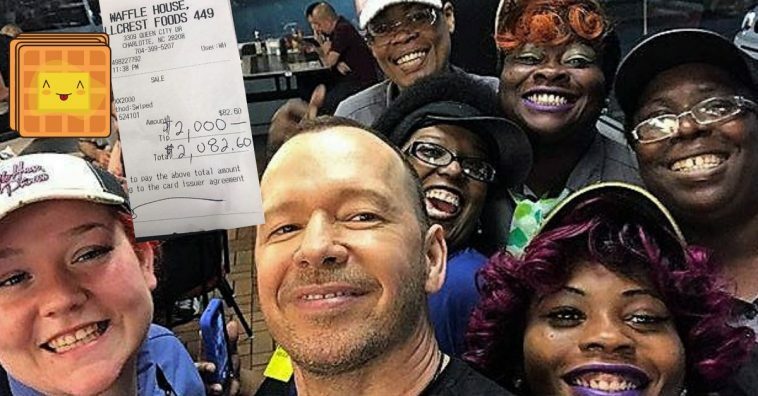 What do you think about Donnie Wahlberg leaving large tips for Waffle House employees? Don’t you love hearing about celebrities doing this kind of thing? 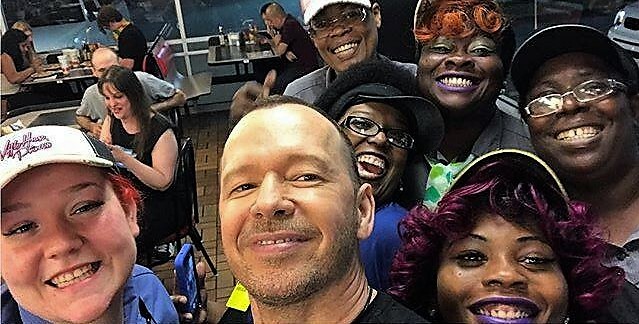 If you enjoyed this article, please SHARE with your friends and family who love Donnie Wahlberg or just love to hear a good story about an act of kindness!